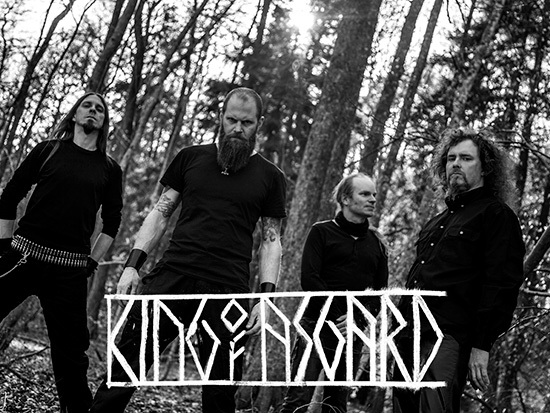 King of Asgard took form in 2008 by founder Karl Beckman, when he teamed up with long time fellow worker, Karsten Larsson, whom he had previously performed with in the well known viking horde Mithotyn. 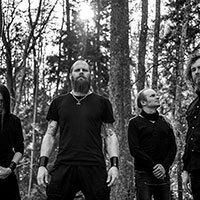 The duo worked on re-discovering their roots, thereby establing the foundation of King of Asgard, both musically as well as in the Norse heritage lyrical approach. In January 2009, the first recording was done, resulting in the demo “Prince of Märings”, a seven track disc recorded in Lotang studio. 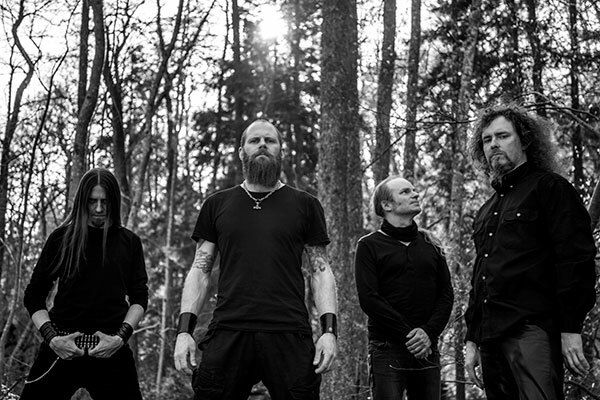 In November the same year, Jonas Albrektsson (ex-Thy Primordial) joined King of Asgard. The three piece now took serious form, meanwhile the demo recording was well received and caught the interest of metal labels, particularly Metal Blade Records. 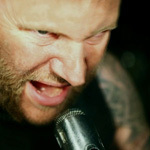 By December of 2009, the band had signed a deal with Metal Blade. Studio time at Sonic Train Studios in Varberg, Sweden was booked and in March 2010, the debut album was recorded with engineer Andy LaRocque. 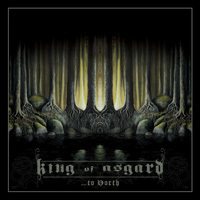 King of Asgard tracked thirteen songs of folk-based blackened death metal, reminiscent of times of old. 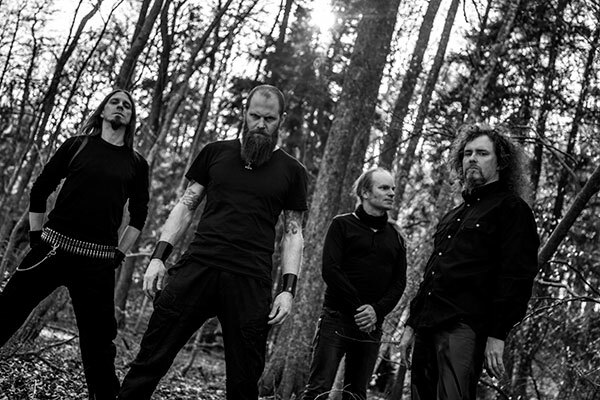 During the summer, a video was shot for the album opener “Einhärjar”, produced by Rickard Moneus from the production company 1897 (www.1897.se). 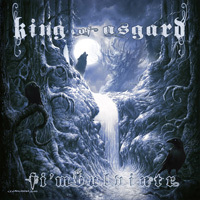 King of Asgard‘s debut album, “Fi’mbulvintr,” was released in August of 2010 and made an astonishing impact on the scene. Still, the band was in need of a second guitarist for future live events. Lars Tängmark was hired for the job in August of 2010. 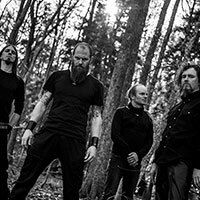 King of Asgard finally became active as a live performing act and played a bunch of successful festivals and club shows throughout 2010 and 2011. 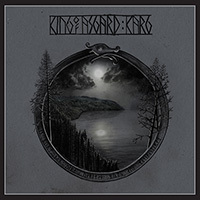 In early 2012, King of Asgard finished the songwriting for their second album, “…to North,” and returned to Sonic Train Studios in April, again with Andy LaRocque at the helm. 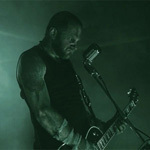 Another video was released in May of 2012, once again with producer Rickard Moneus.